Generosity is what drives us so from now on, we’ll to do a weekly or monthly roundup of the greatest dog articles, videos and photos that have been posted the web lately. This is to give back. I want to offer other blogs and passionate dog lovers a great encouragement because too many work hard to put great content out there while having too few readers. I’ve been there when I started Breeding Business and I deeply appreciated those who gave me a shout out. Consider the winner of the “toy” group, a Pekingese named Eric (picture below). Underneath all that hair, it was hard to miss his droopy tongue and heavy panting – an indication he was struggling to breathe merely from taking a few steps in front of the judges. A result of humans’ pursuit of ridiculous physical traits, tiny Eric’s flat face leaves him and other brachycephalic (flat-faced) dogs like him struggling to breathe through their shortened airways. It’s now common for vets to perform surgery. Really, what have we done? Obviously, her article was written and published because of Crufts 2016 and the massive outrage many awarded dogs triggered. It is difficult to disagree with her since we all want healthy dogs to be bred from now as we all have the resources to screen and avoid genetic diseases and other common medical conditions. Sure, breeder better and healthier purebred dogs might make you lose in the show ring but again, you’ve got to get your priorities straight. Dogs come first, awards come second. The main objective is to save money by quickly finding the owner of a lost or stray dog, but microchipping also creates some sort of legal bond between the dog and the owner. No more dumping a dog on the side of the road because you don’t feel like it anymore. Compulsory microchipping will force breeders of unhealthy puppies to be held accountable for their actions, reducing the incidence of irresponsible puppy farming. This was one of the main recommendations of the Independent Inquiry into Dog Breeding in its report six years ago. Not sure about this last one since microchipping does not ensure in any way how a dog is looked after or raised. In an ideal world of puppy farmers having good morals then yes, perhaps it would change the entire problematic. A lot of people said how dangerous microchipping a dog can be and Pete Wedderburn replied with humor that toasters can also kill you yet you don’t see a huge media coverage about it. It’s true, let’s not dramatise every single decision taken by our politics especially when they are, to my appreciation, rather minors. Microchipping will most certainly not remove puppy mills or even reduce them, but it is a very welcome measure in order to find owners rapidly. Now, let’s see how this new regulation will be enforced and monitored. Are we going to see policemen with an RFID reader stopping dogs on the streets of the UK? I doubt. It is so rare, nowadays, to find an article promoting or saying that yes, we do need purebred dogs. The hype wants everybody to be against purebred dogs and I understand why: everybody thinks a purebred dog CANNOT be healthy. 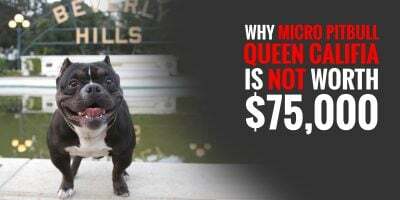 Breeders have done a bad job over the last decades and we’re paying the price now with a horrible reputation being spread all over the media and the web. In some way it is deserved and it forces breeders to, from now on, breed healthy dogs in order to please a more demanding clientele. People who want a dog are smart, they read and watch TV. 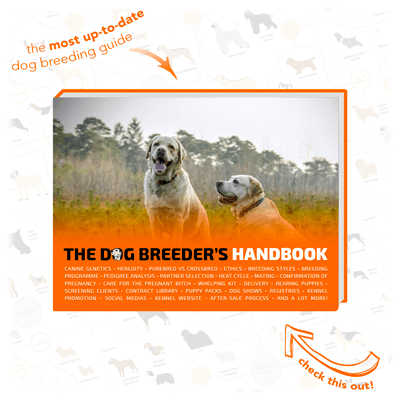 By now, most are aware of the health situation appearing in closed gene pools that our favourite dog breeds are, and they want to be given paperworks and health checks before committing. And that’s awesome. Now, let’s come back to the article, written by Carlotta Cooper who is the author of The Dog Adoption Bible. Today there are over 400 recognized breeds of dogs in the world. Many of them have historical origins dating back hundreds, even thousands of years. It’s no accident that we have dogs able to hunt, herd, guard, track, and do so many other things at an expert level. All of these jobs performed by dogs were necessary for our own species to survive. She then talks about dog breeds with very small populations with just a bunch of hobby breeders who want to keep these breeds alive. She is right, out of hundreds of breeds, not all of them are Labrador or Bulldog-like. 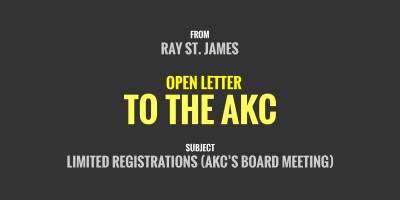 Many only receive dozens of handfuls of registrations yearly. 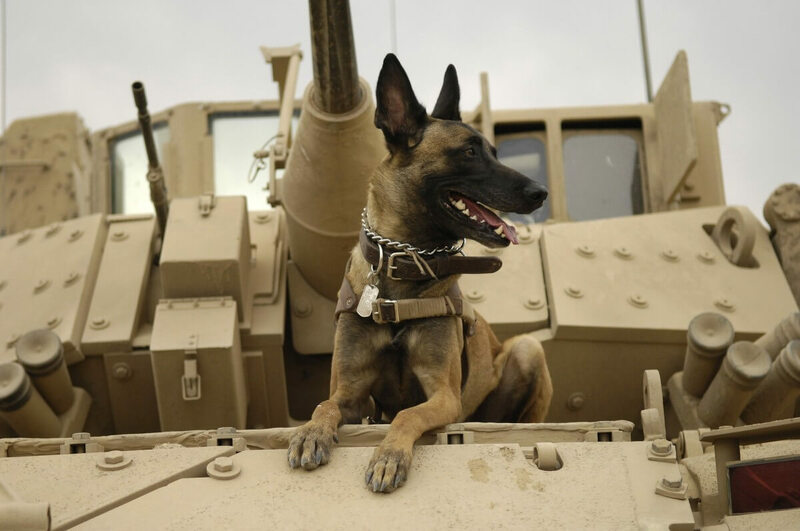 Also, many purebred dogs have been designed to perform a particular task such as army dogs, service and therapy dogs, and more. These are at the level they are today because they have been bred for this purpose over dozens of generations. You don’t just pick a random mutt and decide to turn it into a top quality mountain rescue dog. I fully agree with her, shelters are vital and people should consider both options carefully before deciding to go with one option or the other. Many people want a shelter dog because it is what they are told to do today but end up disappointed. 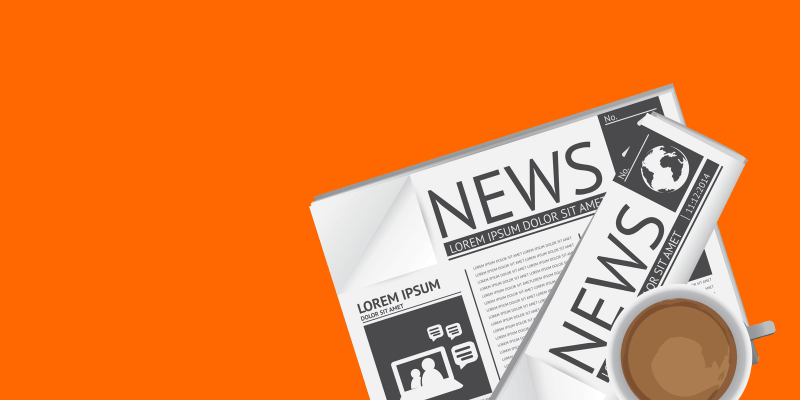 If you guys have a blog post or article you want us to feature for our next roundup, please contact us!